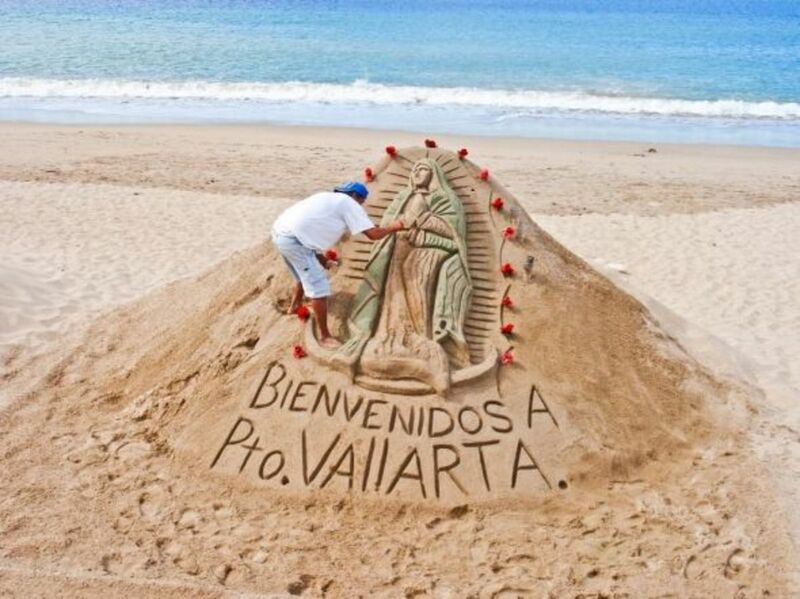 Will you be visiting Puerto Vallarta Mexico? 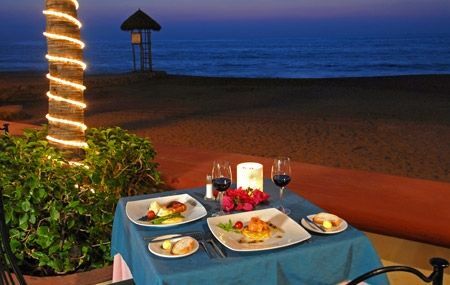 Perhaps you are doing a bit of research on where to dine while in Puerto Vallarta? Well, hopefully, I can help you narrow down your search. I have added reviews on all what I consider to be some of the best restaurants Puerto Vallarta has to offer. I hope I can help you find a few great restaurants to enjoy your visit. 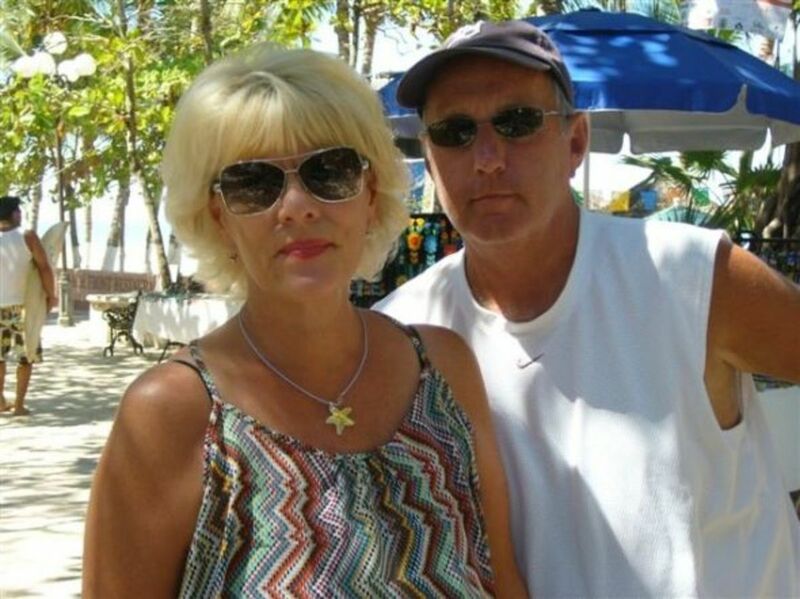 My husband and I have been vacationing in Puerto Vallarta for many years. We're retired now and now spend our winters in there. 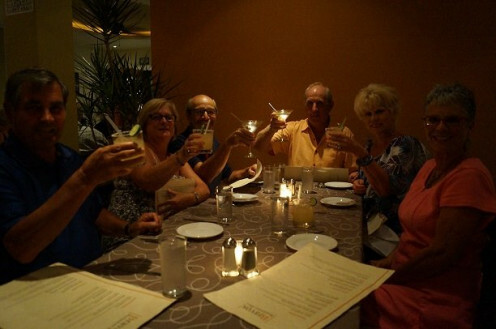 Over the years we have dined in many great restaurants, one thing Puerto Vallarta is not lacking in is fantastic restaurants. I thought it might be fun to share some restaurant reviews with travelers that might benefit from my dining experiences My husband, and I love to eat, in fact, while wintering in Mexico we eat out almost every night. 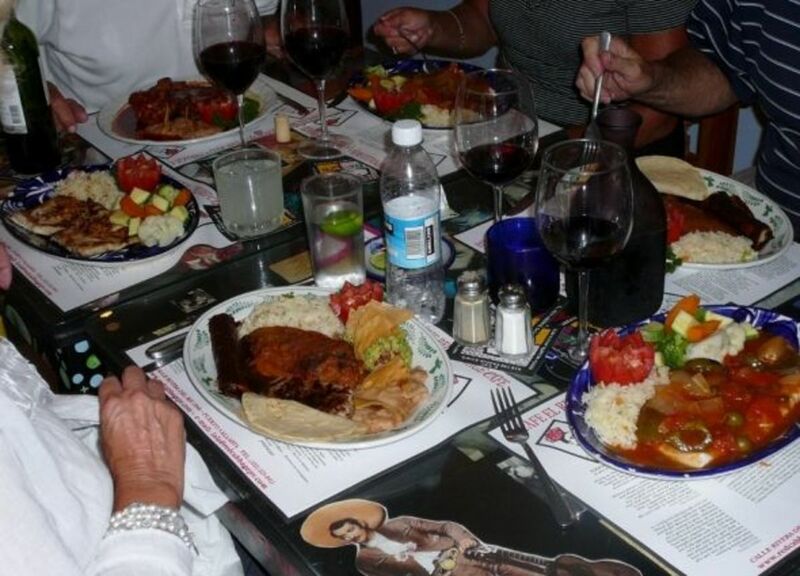 We, as a rule, find the restaurants very good, in fact, we always tell friends, "Puerto Vallarta has some of the best food in the world". We perhaps are a bit prejudice, you see we enjoyed most everything this wonderful destination has to offer. It's my hope that I can provide my readers with trusted, and accurate restaurant reviews on many of the great restaurants we have dined in. As mentioned my husband, and I have a long history with Puerto Vallarta, so naturally we I have a list of restaurants that are all-time favorites... However, this past winter we spent two months on a quest to find the "best of the best " eateries. 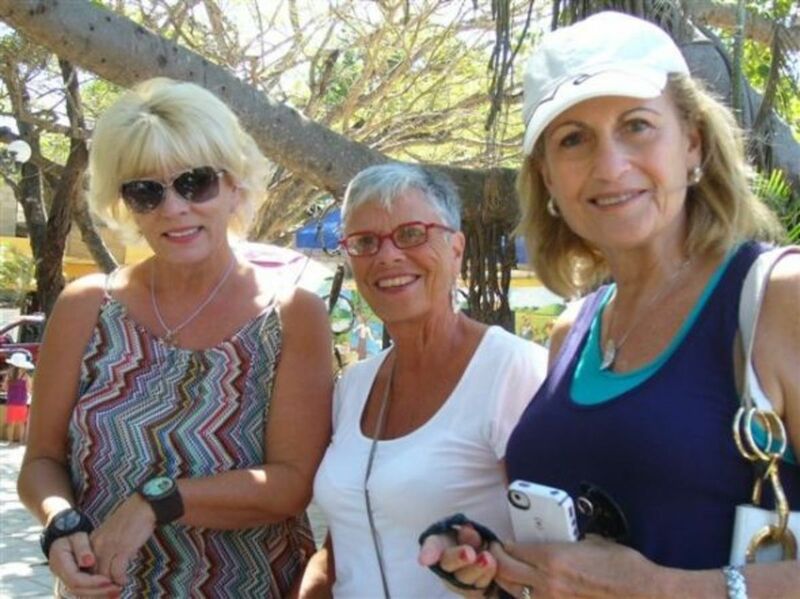 Our robust restaurant search took us to every area of the ever growing city of Puerto Vallarta. We made sure to include restaurants that were high end, as well as restaurants that were more on the economic side, right down to inexpensive street stands. From elegant restaurants to the casual sidewalk stand, we found wonderful food as well as wonderful dining experiences. 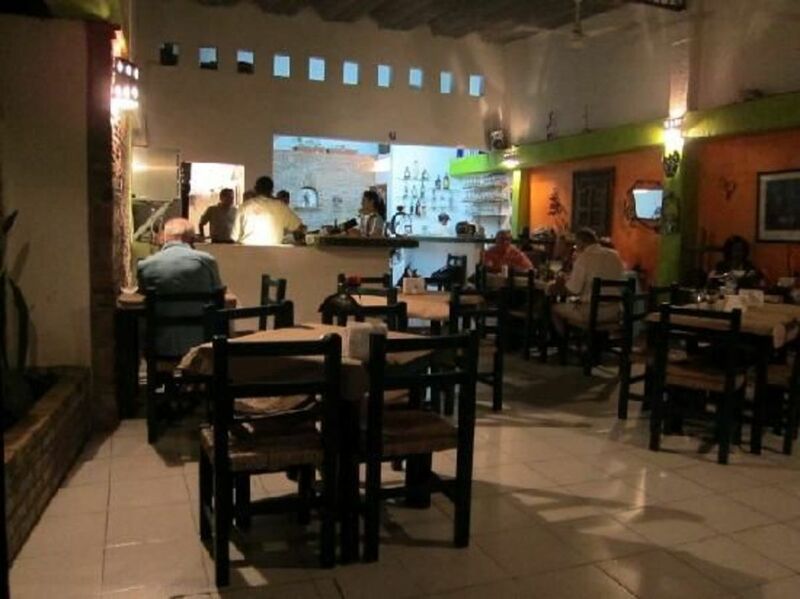 I hope my reviews will help anyone looking for a place to dine in Puerto Vallarta, "Heads up" on not only great places to dine, but also provide restaurants that will fit one's budget, along with atmosphere requirements for any given evening out. 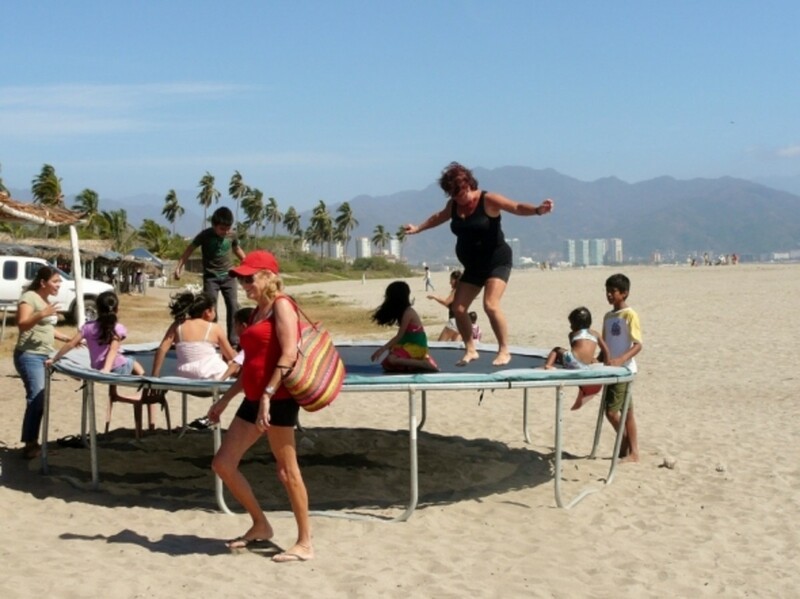 Have you visited Puerto Vallarta? If so, please make sure to share your personal restaurant review of any of the restaurants listed here. 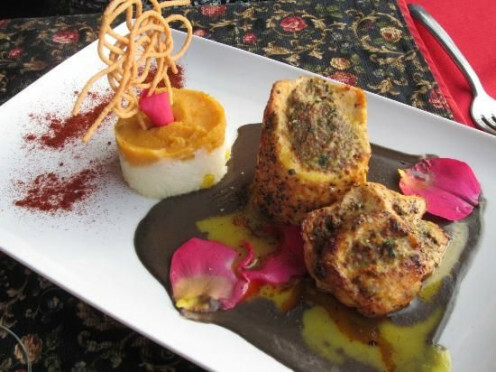 If you have a favorite restaurant in Puerto Vallarta, that is not listed. Please share your favorite restaurant, along with a review at "My Guestbook", which can be located at the bottom of the page. 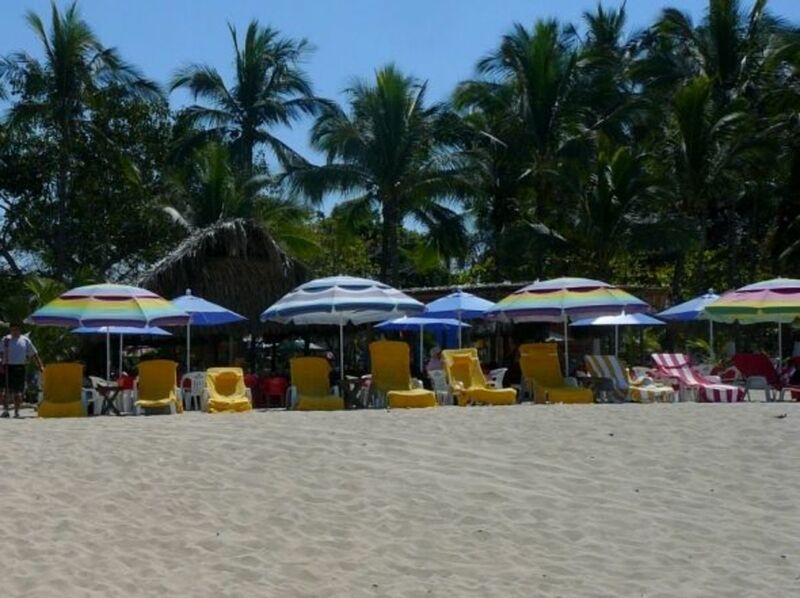 In the midst of Puerto Vallarta’s happening nightlife scene, just a short colorful stroll from the beach, this inviting south side eatery offers up generous servings of flavorful international food and drink. The service is spot-on, and "Michael" the owner and host, makes sure your dining experiences is one that you will not soon forget. I have enjoyed most of what the menu offers and never can make up my mind on a favorite. One thing for sure - I absolutely love the carrot cake. 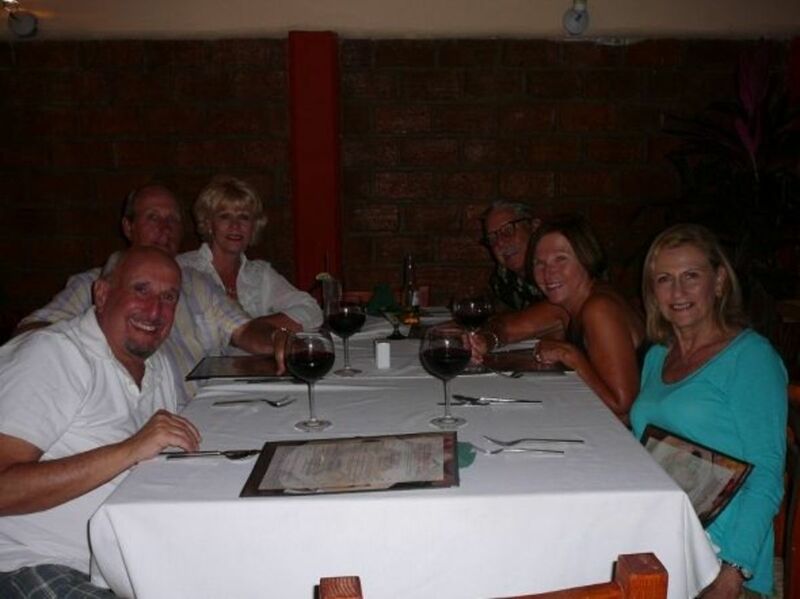 Next time you find yourself in Puerto Vallarta, make sure to dine at Bravos. It's my favorite restaurant in Puerto Vallarta, and may just become yours. 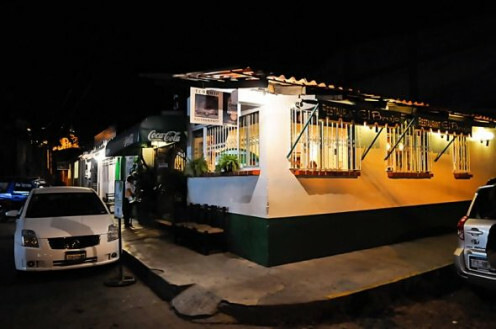 Bravos Restaurant Bar Calle Francisco I. Madero 263, Emiliano Zapata, 48380 Puerto Vallarta, Jal. El Palomar de los Gonzalez is an excellent restaurant. The food is superb, and the atmosphere is romantic and beautiful. The staff is very attentive, and friendly. If you are looking for that special evening to long remember, make sure to consider El Palomar de los Gonzalez. Want to read a bit more about "El Palomar de los GonzÃ¡les" restaurant, visit "Bandaras News". Melissa's - Melissa's get a 10 for their "Imperial Shrimp"
Melissa's is quaint, and a bit off the beaten path. However, it is worth finding. It's a family owned, and run restaurant. The entire staff are friendly and make one feel very welcome. You might even say they are equally as passionate about their customers, as they are their food. The food is very good, red snapper is one of the specialties. 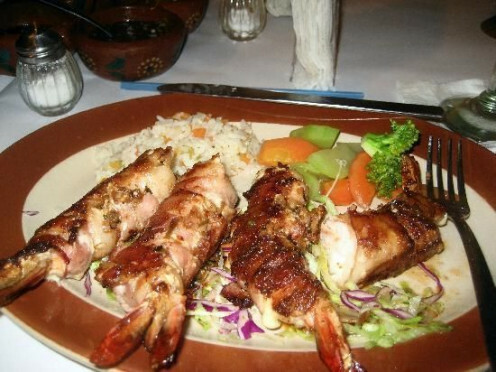 The imperial shrimp (check out the photo ) is one of my favorites, as are the shrimp fajitas. Melissa's food is moderately priced, but taste as if it should cost more. This restaurant is a favorite of locals and tourists alike. Tony's Please - Such A Pleasing Experience ! Oh, the foods great too! The owner "Tony" is a hands-on host. We were greeted at the door and felt welcome immediately. I had shrimp and chicken crepes, my husband ordered the filet and shrimp. The filet was cooked perfect and was accompanied by a dozen tasty shrimp, mixed veggie, along with a side of rice. The vegetables were prepared al dente. My crepes were delicious. All meals come with a nice salad, and complimentary chips and salsa. The service was very good., Tony's is a small quaint restaurant, and the décor has a wonderful Mexican flare. The prices are very economical. Last but not least, I must make mention of the homemade flan - One word, "fabulous"! If you are looking for a great place to dine, with good tasty Mexican food, with a fun atmosphere - Tony's is the place you need to try. 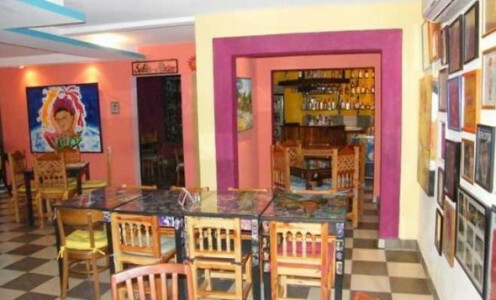 Atmosphere: welcoming host, and friendly staff, Mexican decor. For over 20 years Archie's Wok has delighted its customers with the tastiest Pan Asian food in Puerto Vallarta. The Oriental cuisine is classic, but a step above most. The comfortable Zen-like decor offers diners a place to relax, and enjoy the finest pan Asian fare. 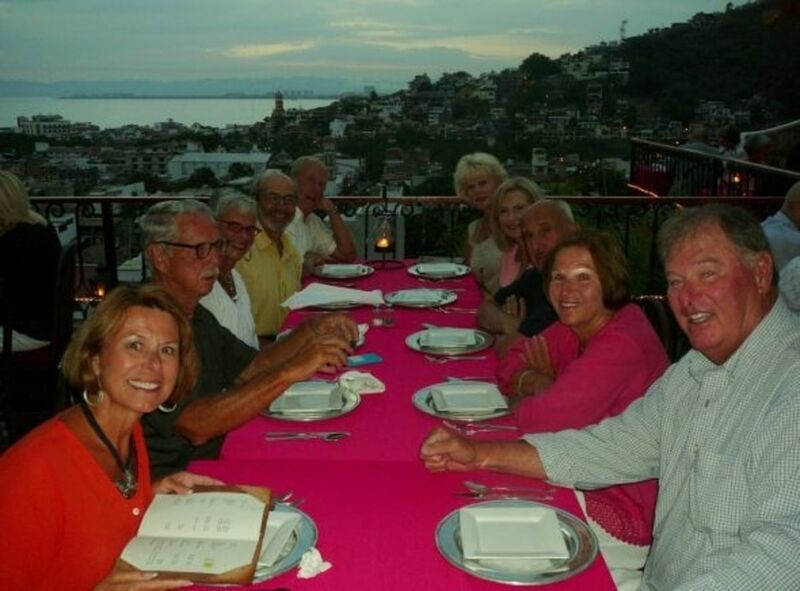 My husband and I have been dining at Archie's for many years, and it is actually one of our all-time favorite restaurants in Puerto Vallarta. If you decide to give Archie's a go, make sure to save room for the Lime Cheesecake, it is so good. The menu at Archie's Wok is a favorite among vegetarians. 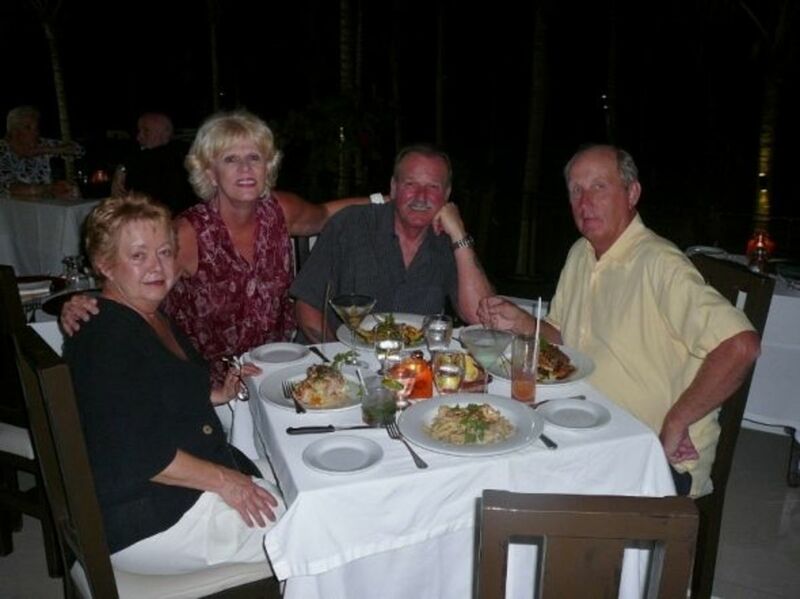 The late Archie, claim to fame was that he was John Houston chef at his Las Caletas hideaway south of Vallarta. Archie's wife and family continue his legacy today. Service is superb, prices are moderate to high. Have you dined at Archie's? Please tell us what you thought about your meal. I did not care for the place. "Mama Rosa"s " Is the Complete package. Great food, great service, and spectacular view. 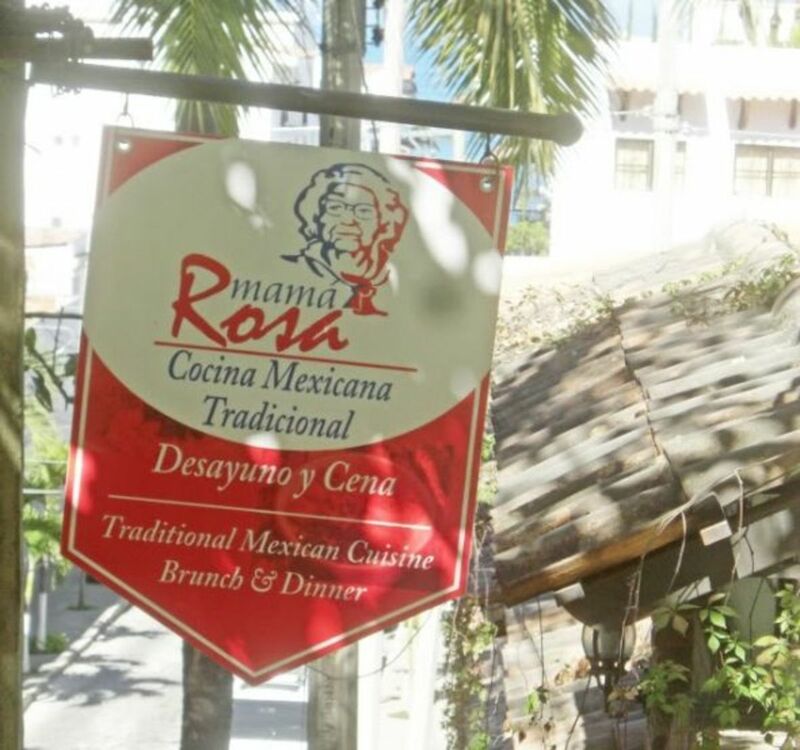 If you are looking for great Mexican food, you have to make your way to Mama Rosa's restaurant. The chef uses fresh local ingredients, and this makes the food all the better. Owner/hosts, Mateo, and Sergio make sure their guests I must add the desserts are fabulous, so save a little room. The atmosphere is comfortable and relaxing, and the view is very special. In regards to cost. The menu offers a variety of pricing options. Hacienda Alemana - Fine German Food, Plus the best hosts In town... One of my top five favorites. Open for lunch and dinner, Hacienda Alemana features a wide variety of traditional German favorites, including sauerbraten (my favorite), bratwurst, ham hocks and four different types of schnitzel , and lots more.You will also find a good variety of fresh salads, vegetarian dishes, and exquisite fish and Seafood dishes. All main dishes will include a bread basket, and your choice of home-fried potatoes, french fries, sauerkraut, red cabbage, German spaetzle or dumpling. Please make reservations to assure your seating. Price : Hacienda Alemana offers several economical special . draft beer included from 12:30 pm to 17:00 hrs. Price: economical, moderate prices for food that taste like you should be spending a lot more. Boccon Di Vino - In the mood for Italian ? 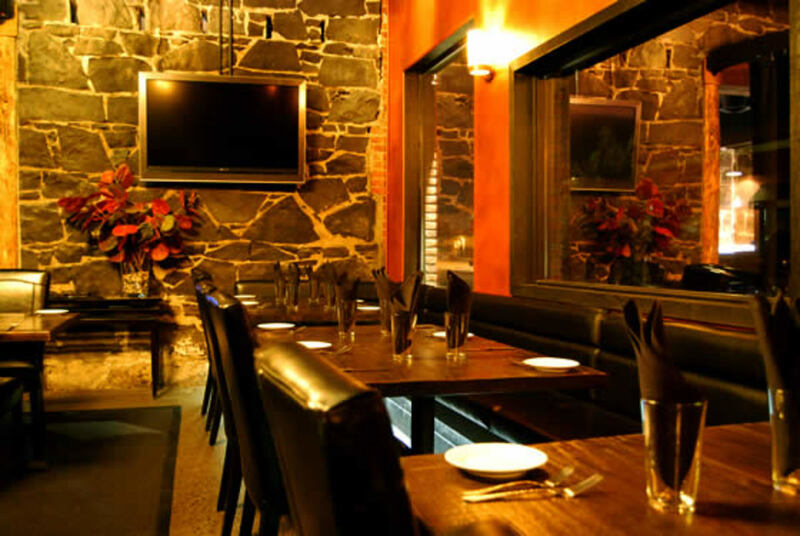 If you are in the mood for good Italian food, head over to Old Town, and dine at Boccon Di Vino. The food is authentic Italian, tasty, and more than worth the moderate price. Simply great Italian food and homemade bread to boot! Portions are good, and prices are more than fair. 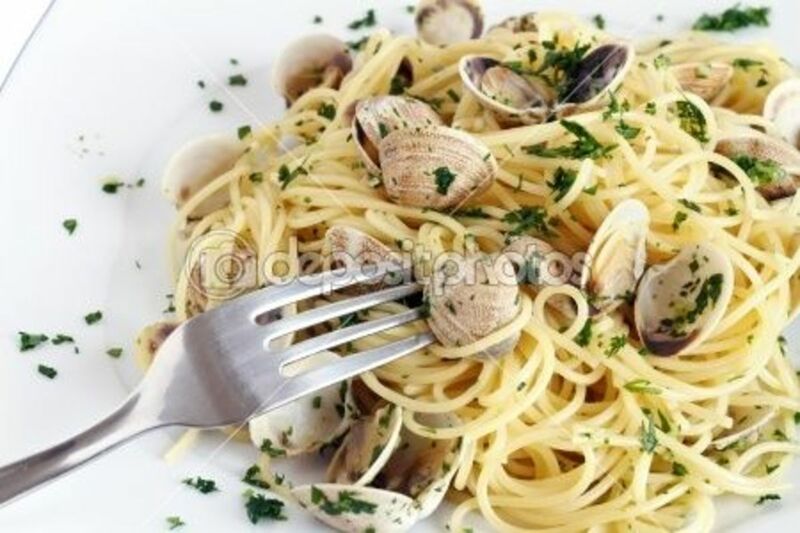 My husband loves the pasta with clams, and one of my favorites is the spaghetti bolognese. I love the atmosphere, the Garden Dining in the back is very special. There is nothing more romantic than dining under the stars. 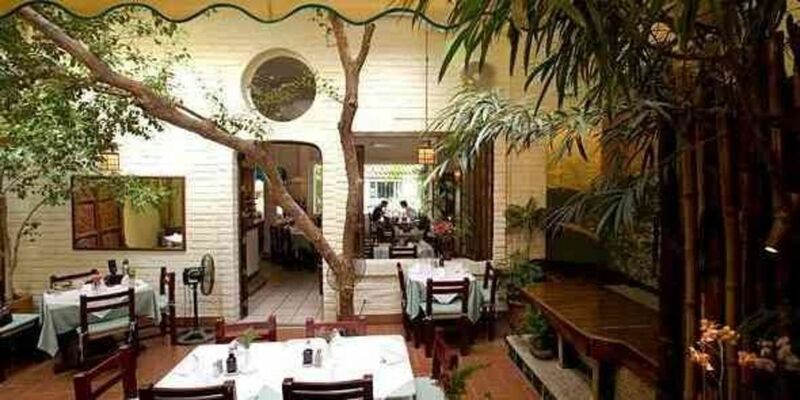 Atmosphere: very " Italian trattoria", back garden romantic. Located Puerto Vallarta, Playa Los Muertos. Two For One Drinks Nightly 4;30 PM to 6:30 PM. Coco Tropical Restaurant is where fabulous food, unforgettable sunsets, spectacular views of Banderas Bay, and the warmth of Mexican hospitality come together. The menu features international cuisine with a Mediterranean flare. The Ossobuco is very good, and on Wednesdays, it's 30% off. 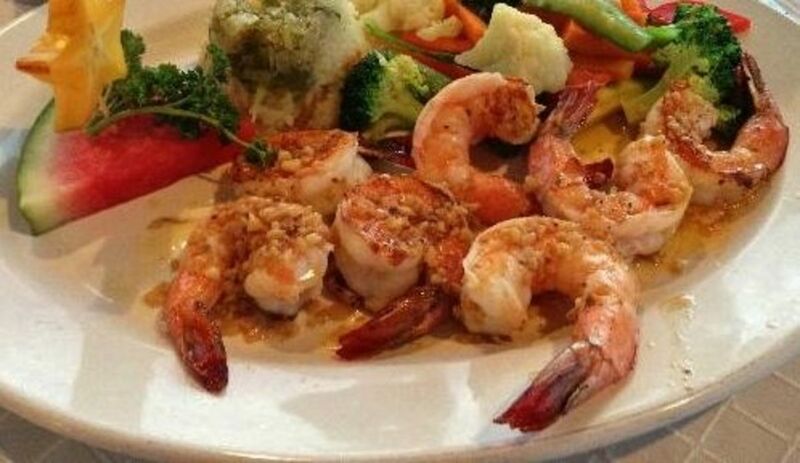 You will also find a good selection of popular seafood dishes like coconut shrimp, which is one of my favorites at Cocos. Owner "Heinz E. Reize" is an accredited Swiss Chef, who brings his culinary talents to this elegant beachside eatery. This gourmet restaurant sits right on the beach and offers the dinners a wonderful sunset view. Coco Tropical is an associate member of the "Best Specialty Restaurants Club," and the "Platinum Dining Guide". Coco's offers gourmet cuisine prepared with high-quality ingredients and can be had at reasonable prices. 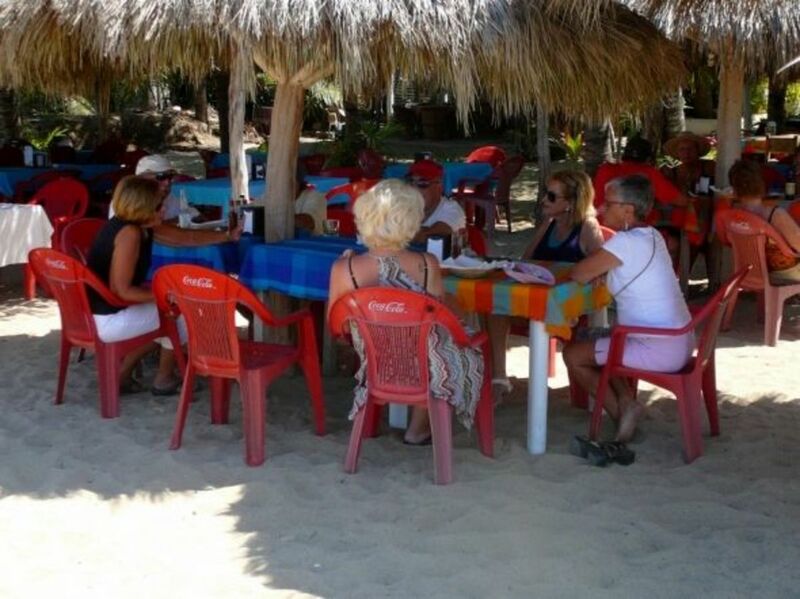 It continues to be one of the most popular restaurants in Puerto Vallarta. The dress code is casual. Prices range from $15-$25 USD and every day of the week there are specials at a reduced price. The atmosphere is wonderful, and each night you will find entertainment. CoCo' Tropical provides its guest soft samba/ contemporary music. "The singer is very good". 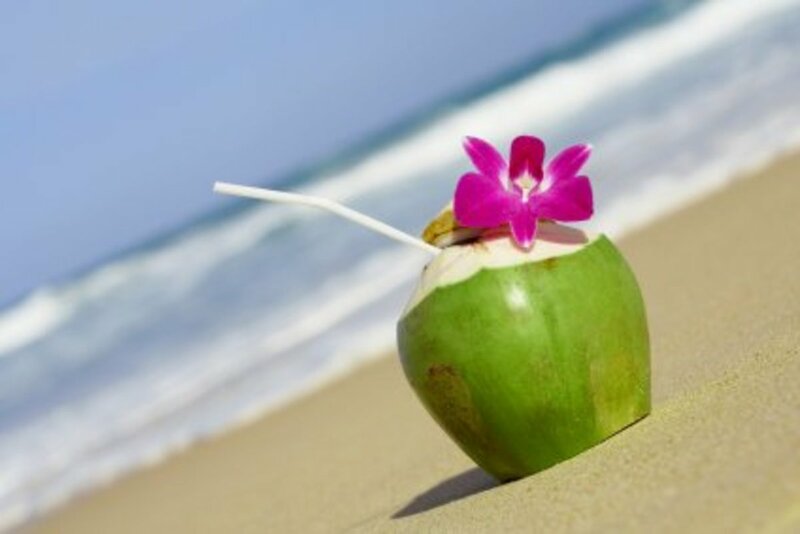 How did you like Coco Tropical? I liked enjoyed the food, and the whole experiences. Casa Fantasia restaurant is a "must try". The food is wonderful. the chef specializing in fresh seafood and fish, along with many Mexican favorites. My husband and I found ourselves wanting to return to this eatery frequently during our winter stay. I loved the fish Veracruz, and my husband favored the shrimp wrapped in bacon. The atmosphere is very romantic, a garden under the stars. The decor is colorful, and a bit quirky. The taste of the food, makes one think, the bill might be on the high side. However, Casa Fantasia has kept its prices very moderate. El Brujo - "You put a spell on me"
The menu includes several fish dishes, all done up with a Mexican flair. One of my favorite fish dishes is the Santa Cruz. Do you like ceviche? If so, try the ceviche at El Brujo's. 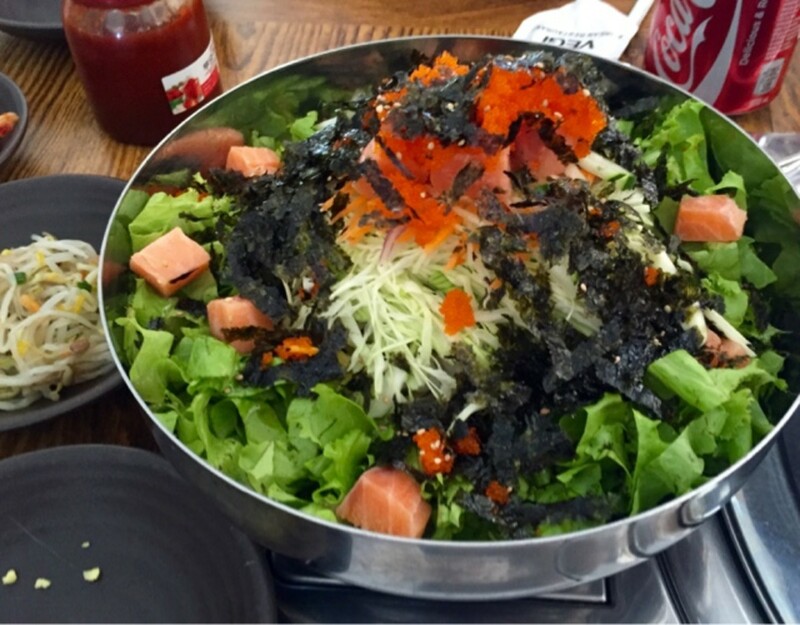 It's not only fresh and tasty, they give you a large portion, so be ready to share. 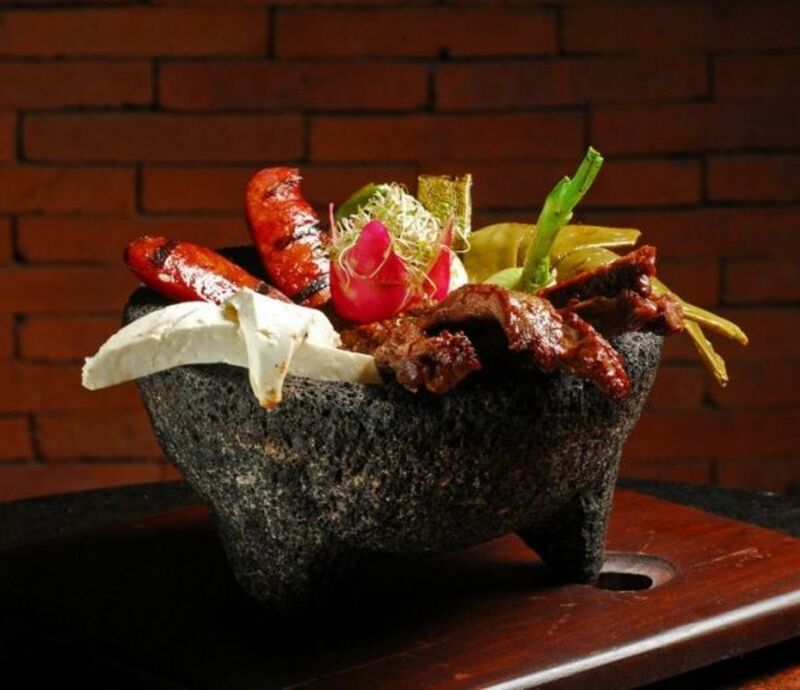 Love the unusual, try the house specialty, " Molcajete". Molcajete consists of beef skirt steak, grilled onions, and panela cheese. cactus, which is topped off with a delicious sauce of dried chilies. all served up in a witches cauldron. Most entrees are served with refried bean, and tortillas, which are handmade. When dining at El Brujo's be prepared to leave with leftovers. The portions are huge. 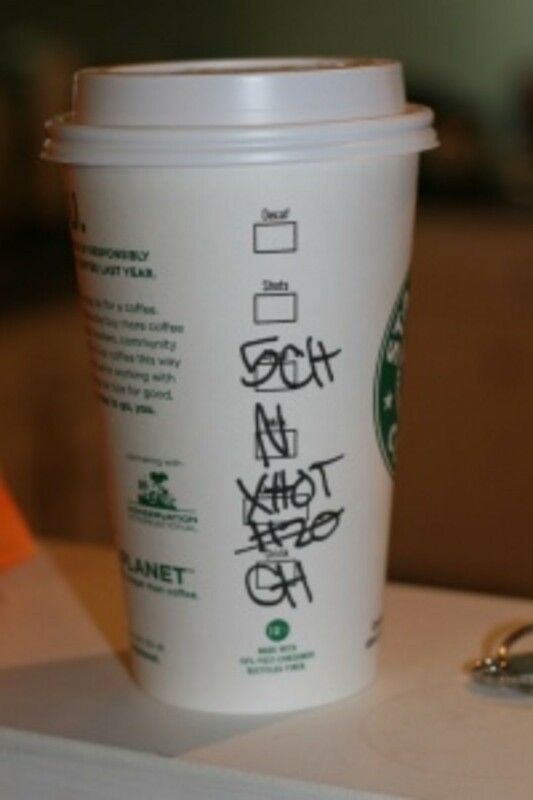 In regards to cost, prices are very moderate. Open Monday to Sunday from 1 pm to 10:30 pm. Atmosphere: very casual, Mexican décor, lively and fun, could be a good choice if you have children in your party. Have You Dined At El Brujo? - Hope you will take my poll. Los Muertos Brewing Company - Now That's Italian ! Los Muertos is one of my new favorite eateries. 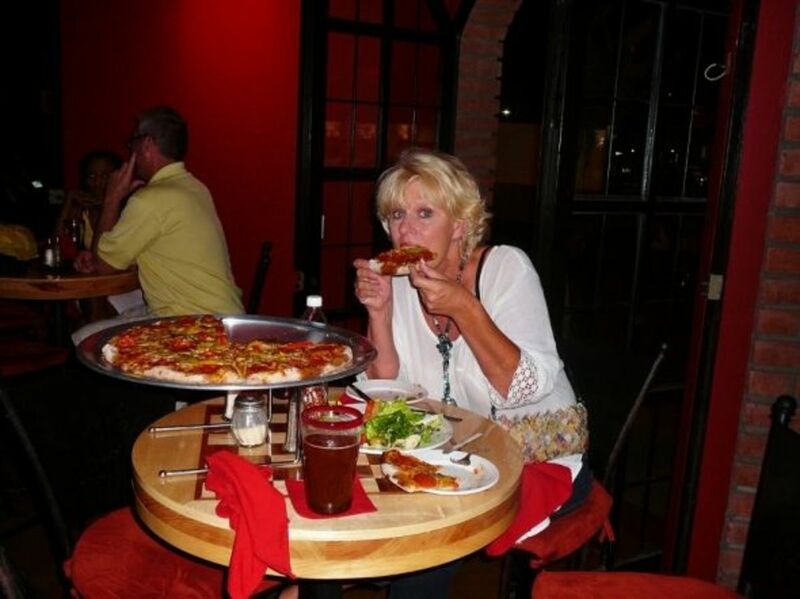 I love pizza, and it is very hard to find good pizza in Puerto Vallarta. Well. that is until this year. My husband and I both agree that the pizza is great, just as good as we get at home. They offer several fresh pizza toppings, try the "Drunken onions". The salads are also wonderful, very fresh, large, and have wonderful homemade dressings. The atmosphere is much like any brewpub in the states. I like the second-floor dining, it is well decorated, comfortable, and is surrounded by open balconies, that gives a nice breeze. I recommend Los Muertos to anyone that wants to eat great pizza, and salad, and dine in a fun atmosphere. Prices are very economical. The Red Cabbage serves simple, straight-forward Mexican cuisine perfectly done, there are no frills. However, the food at the Red Cabbage does not need any frills. What you get at this restaurant is real authentic Mexican cuisine, and in my opinion, the food is excellent. There are many dishes based on recipes from the Diego Rivera, Frida Kahlo household. The atmosphere is fun and artsy, and very comfortable. The décor is actually fantastic, with colorful furniture, lots of paintings, posters and hand painted wall portraits. If you're interested in tasting something other than tacos or quesadillas, this may be the place for you. I suggest reservations, this wonderful restaurant is always crowded. 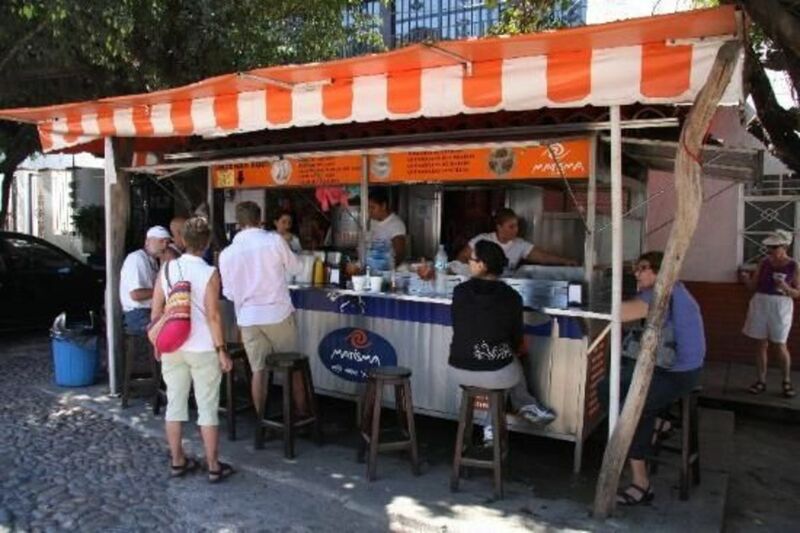 Marisma has the best fish or shrimp tacos in Puerto Vallarta. 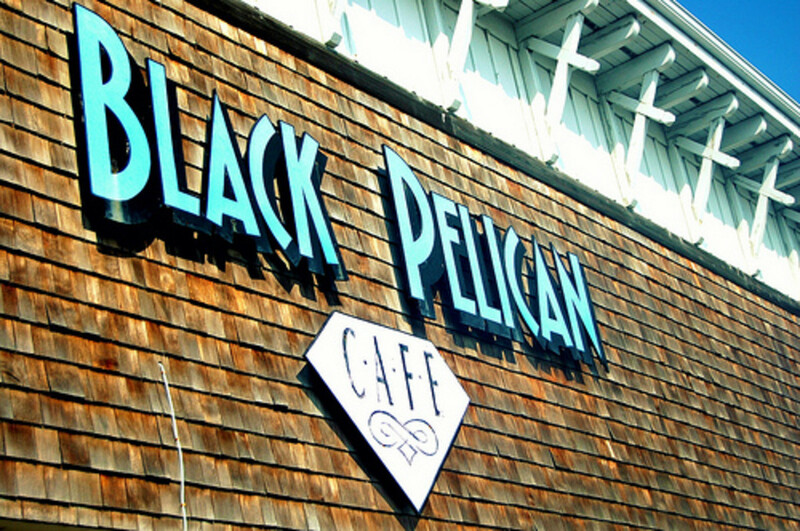 They have a secret sauce, and the tastiest fresh fish and shrimp. Grab your swimsuit, flip flops, and bring your appetite. Time for some beach fun, and food ! 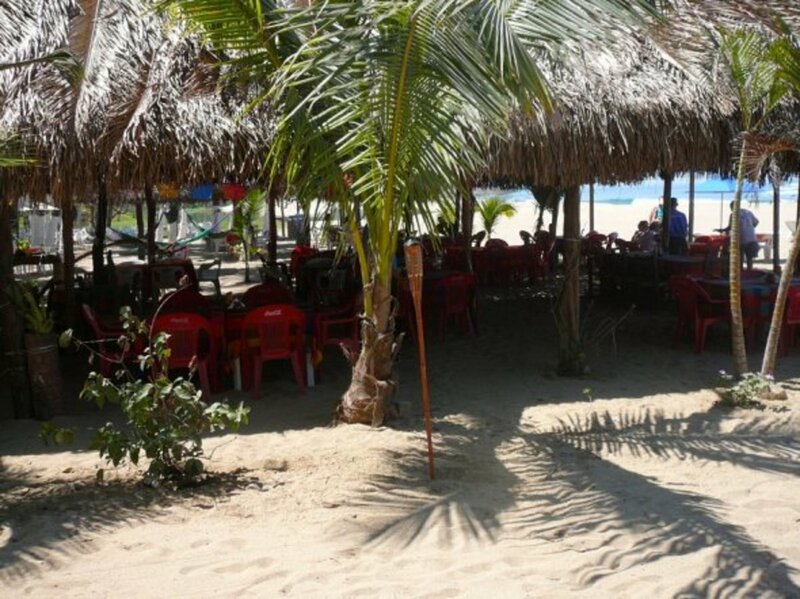 Beach Restaurants That The Locals Enjoy - Be ready to experience good food, strong drinks, and lots of fun! Tan the Ocean Grill is the restaurant for you! Get ready for a boat ride, a restaurant that has no electricity or running water. Oh, and great grilled food! Have you visited the Ocean Grill? Did you enjoy the Ocean Grill ? Cupocity" had tons of coupons that will help save you big bucks! 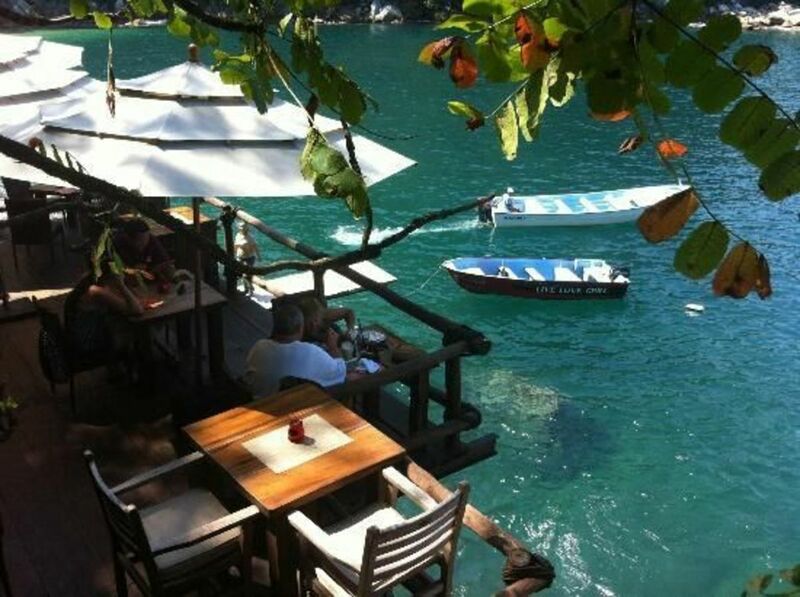 Do you have a favorite restaurant in Puerto Vallarta? - Please take a moment and share your favorite restaurant. I've never been to Puerto Vallarta. Your hub makes it look like a nice place to visit, with great food. Thanks for the information about these restaurants. Leland Johnson, Thank you for your visit. Puerto Vallarta is a wonderful place. 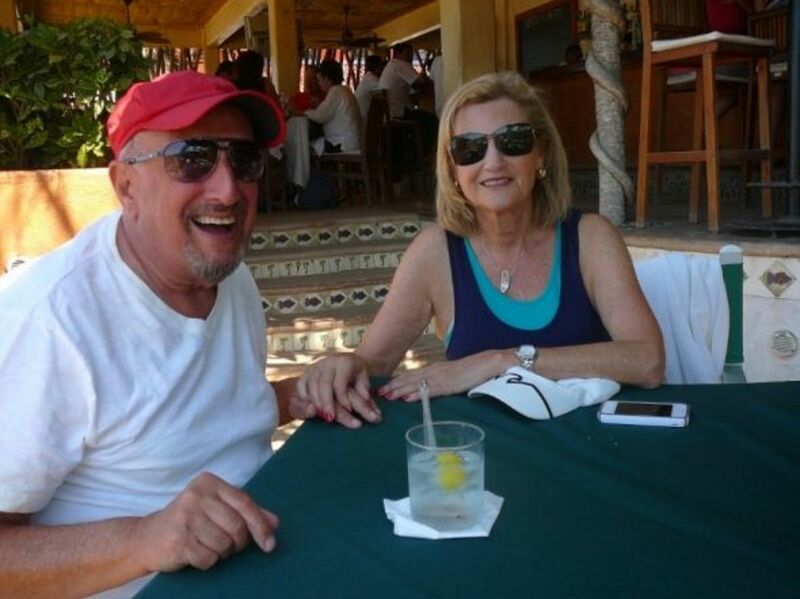 My husband and I are enjoying yet another winter in PV. It is very safe, and as you can imagine a beautiful destination. What a well informed article! I've heard about puerto Vallarta but Had no idea it was so beautiful and modern. Your pics make it look safe too. 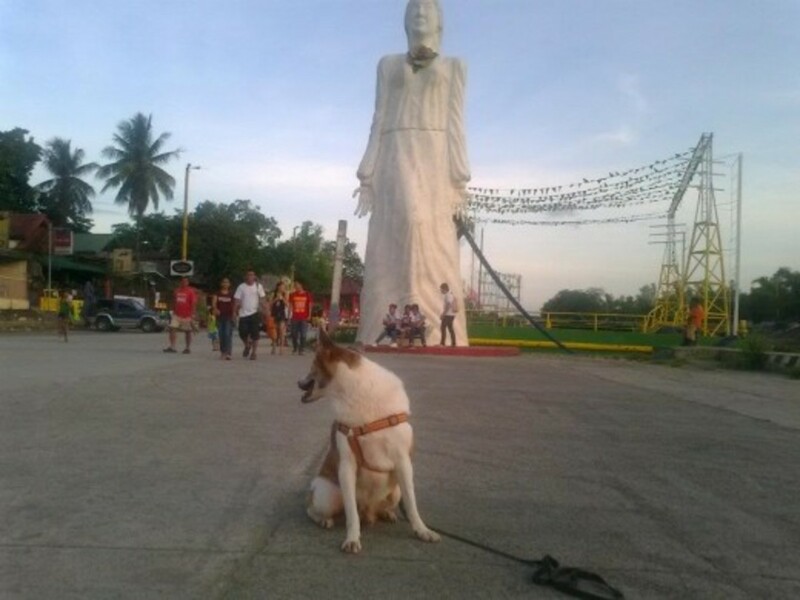 I hope to visit and do the walking tour as shown in the video. Great idea. Thanks for sharing your wonderful advice and experiences! Thank you for your comment. 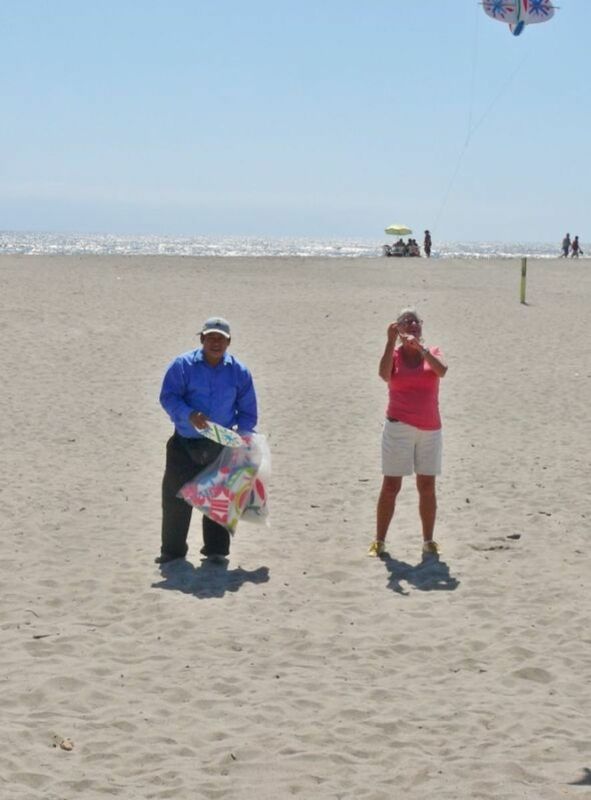 My husband and I love Puerto Vallarta, we consider it our second home. Next time you visit try Bravos. It's wonderful, and is one of our new favorites. Tell Michael (the owner) that Larry and Sharon from Icon recommended it to you.